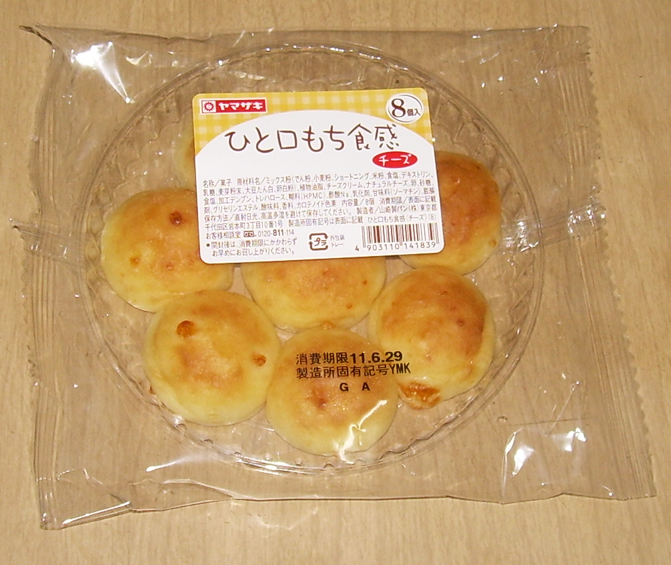 Not to be a pain, but the name should be "HitoKUCHI mochi bread", basically meaning bite-size mochi bread. If mochi bread ever could have meaning outside of Japan! By the way, thank-you for all of your reviews. Thoroughly enjoyable to read!